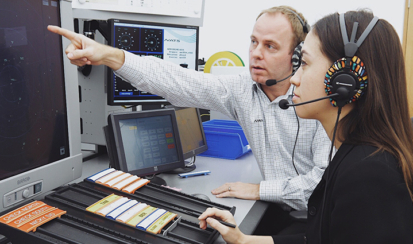 You can help us in shaping the future of the aviation industry by setting new standards in safety, service and value for all of our customers. 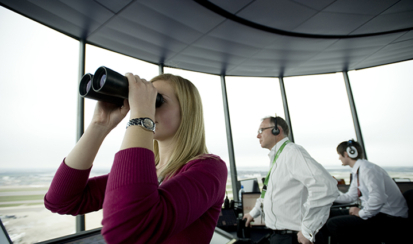 Air traffic control is a career like no other. Once you’ve completed your training, you’ll be part of a community of highly-trained professionals. We offer structured development programmes for College leavers who have studied at BTEC ND/HNC/HND level, University students. 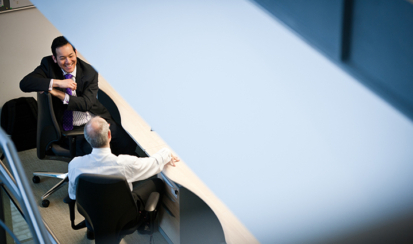 From Human Resources to Human Factors – we employ a range of professional people to support and improve our business. 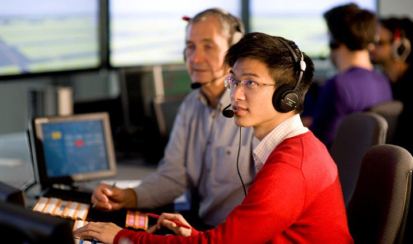 Hear about life at NATS from the diverse people who work here – from Industrial Placement Students to Air Traffic Controllers. 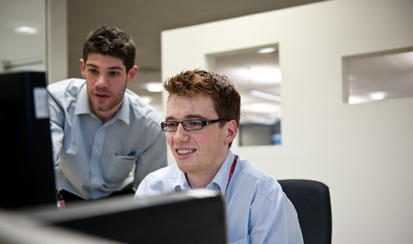 NATS employees work in over 30 countries around the world. Majority of our people are currently based in the UK. 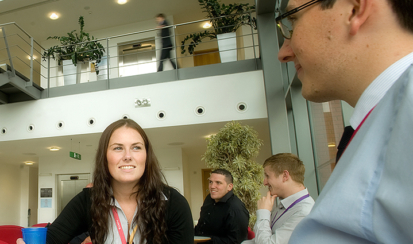 There’s a wide range of exciting jobs and career paths at NATS. 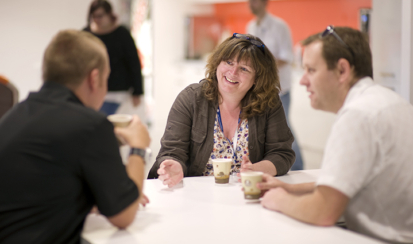 Take a look at what opportunities are available now, something may be ideal for you. 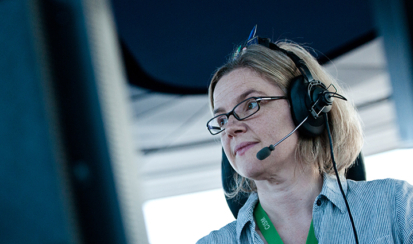 If you’re interested in a career at NATS, then we’re interested in hearing from you! The best way to do this online is through our main enquiry form.